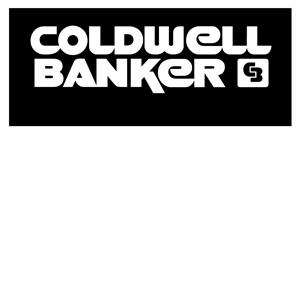 Coldwell Banker The Real Estate Centre (CB-TREC) is an Ontario based real estate brokerage with offices in Vaughan, Newmarket, Innisfil, Barrie and Orillia. 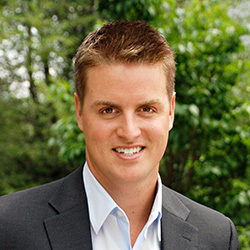 Their experienced team of residential and commercial agents operate across southern Ontario, helping clients reach a wide range of real estate goals. At Coldwell Banker TREC, we see every situation as a stepping stone to a greater opportunity, and we leverage the latest marketing and sales technology to capitalize them for our clients weather they are first-time buyers or in the process of stepping up to their dream home.